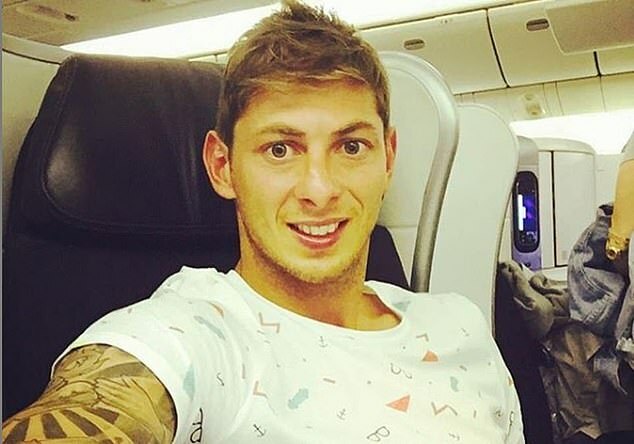 A series of leaked WhatsApp messages have shown that Emiliano Sala was not ‘abandoned’ by Cardiff, as claimed by agent Willie McKay. McKay has claimed the Premier League club let Sala make his own travel arrangements after his £15 million transfer from Nantes. McKay arranged the flight that crashed in the Channel last month, killing the 28-year-old. 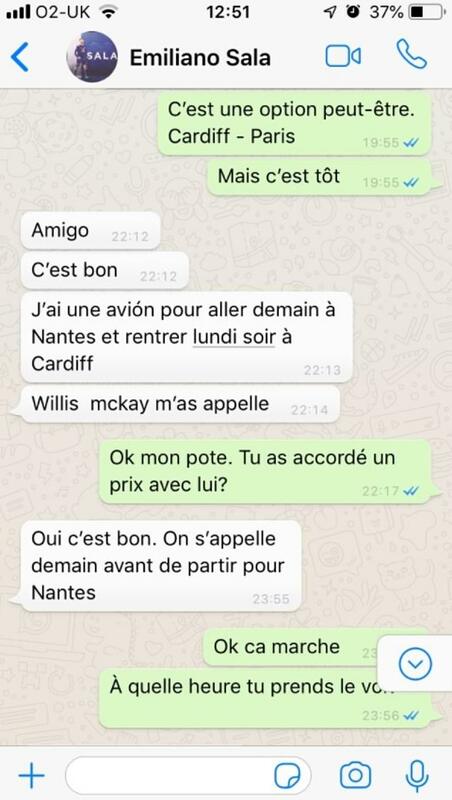 But these messages, procured by French outlet Ouest-France, show a Cardiff Player Liaison Officer offering a commercial flight to the striker. A screenshot of a commercial line passing through Paris was sent to Sala. 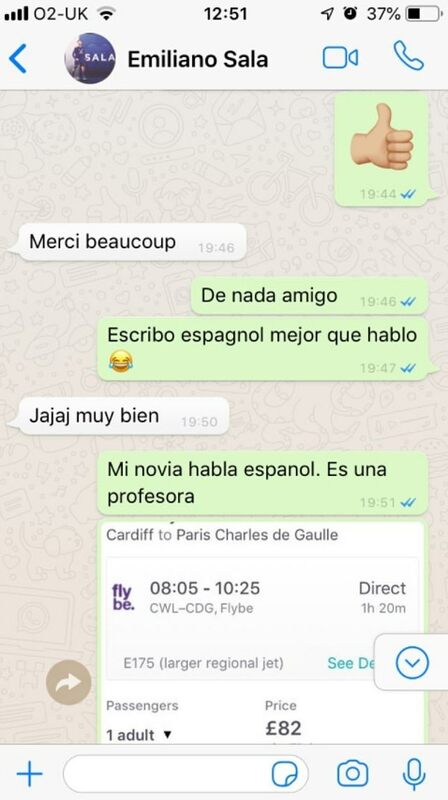 Sent in a mixture of French and Spanish, the messages show Sala declining the offer as he already had a flight sorted after McKay called him. 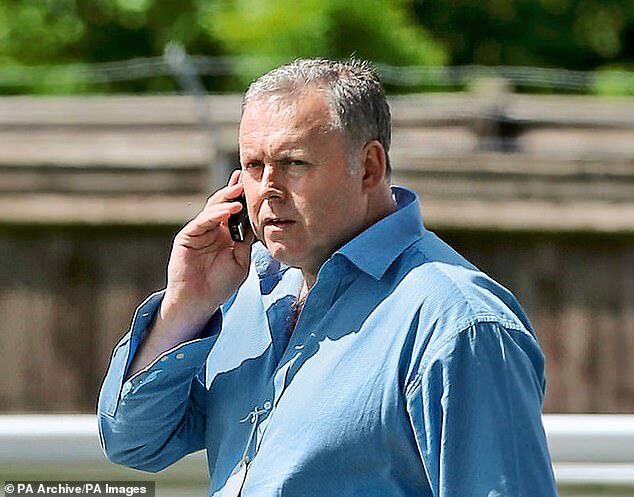 McKay told the BBC on Thursday night: ‘He was abandoned in a hotel more or less to do his travel arrangements himself. PLO: It is an option perhaps. Cardiff-Paris. I have a flight going tomorrow to Nantes and return Monday night to Cardiff. PLO: Ok mate. Have you agreed a price with him? ES: Yes it’s good. We will speak tomorrow before leaving for Nantes. What time do you fly? ‘Nobody in Cardiff seemed to be doing anything. It was a bit embarrassing for Cardiff. ‘They buy a player for £15m and then leave him in a hotel by himself to go on the computer and look for a flight – I think Cardiff let themselves down badly. Cardiff have previously said they offered to book a commercial flight for the footballer and ‘strongly reject’ suggestions they did not do this. The body of Sala was recovered on February 6 after the single-engine Piper PA-46 plummeted into the English Channel on January 21. Pilot David Ibbotson is still missing more than a month after the plane he piloted crashed. McKay confirmed he arranged the flight through David Henderson, an experienced pilot, and McKay denied suggestions he owned the plane.